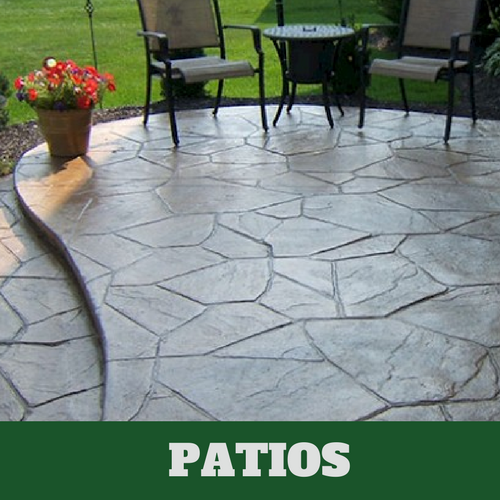 ​The best and most widely used stamped concrete service in Evanston, IL is Evanston Stamped Concrete. Look us up and find out more about the many services that we offer. 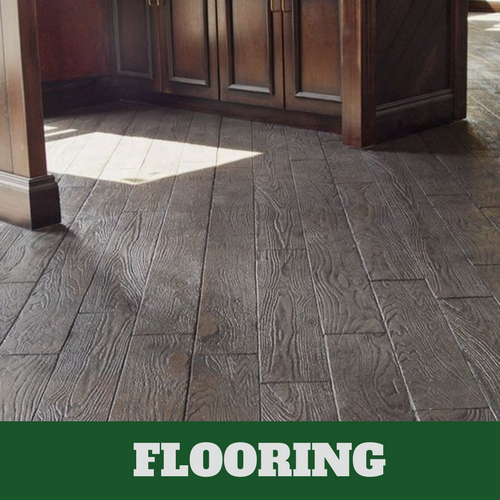 We are the preferred service provider because we have proven that we are the best at what we do. 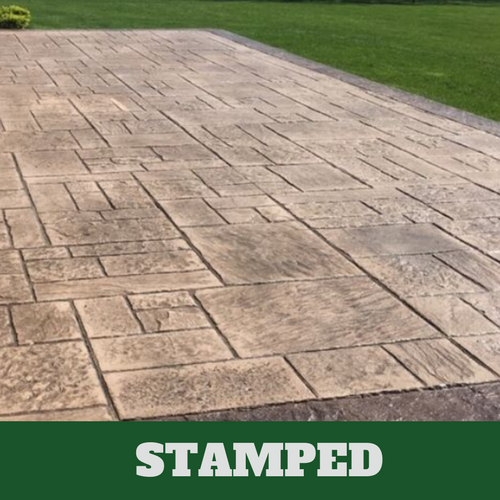 Our contractors have a lot of experience with stamped concrete installation and this is one of the many reasons they have been so successful at helping those in and around the Evanston, IL area with their service needs, big or small. We understand that the only way for our customers to remain happy with the services that we extend to them is to make sure they are consistent with the work they do. 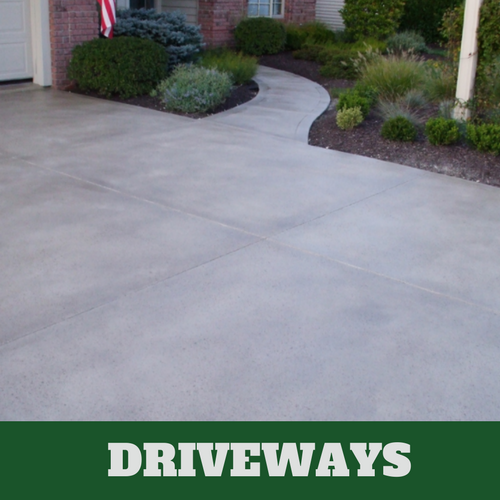 When you are thinking about improving the look of your walkway, driveway, pool deck or patio, give Evanston Stamped Concrete a call. We offer complimentary, no-obligation consultations. 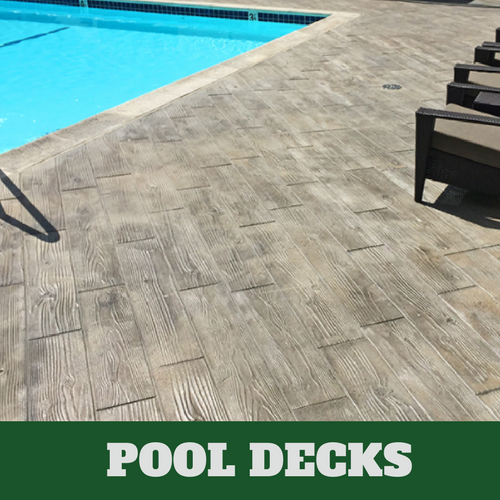 Until you meet with our helpful associates, you may not know what you want. We'll be able to assist you in determining exactly what your pattern or design will suit you best. Our associates take their time to really understand your style preference before they just jump right in. They want you to be 100% happy with your decision since you will have to live with your choice. 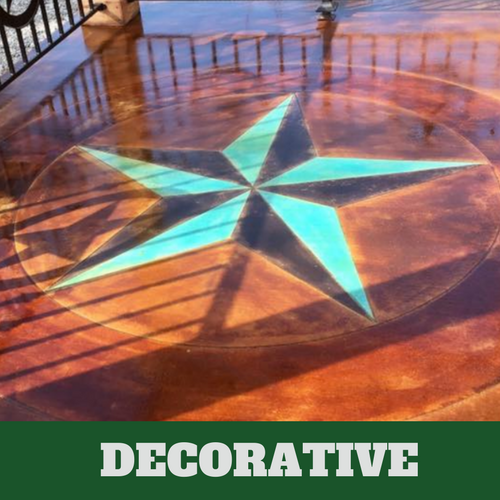 We're sure that with the help of our knowledgeable associates, we'll be able to provide you with stamped concrete that you will love now and in the future. We guarantee satisfaction.